Machine Shop | Precision Alloy Products Inc.
We have a fully equipped machine shop on site. 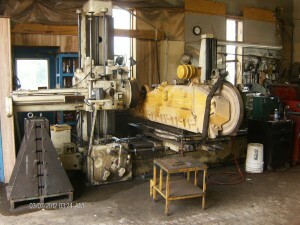 Our machine shop has a large capability to service your needs. 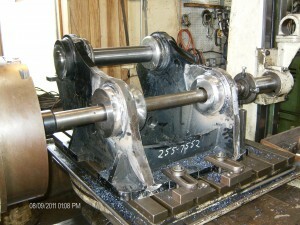 Turning: Straightening of shafts, making new rods, cylinder barrels, pins and bushings, etc.